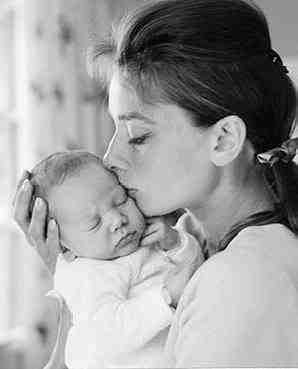 Audrey Hepburn has been my idol since I was very little. I used to have a book filled with hundred of pictures of her that I would look at for hours, and I’d watch Roman Holiday and Breakfast at Tiffany’s over and over. As I’ve grown up, I’ve read about her humanitarian work and it’s just reinforced my belief that Audrey has an always will be one of the greatest female role models. We all know how talented an actress Audrey was, becoming the first actress to win an Oscar, a BAFTA and a Golden Globe for a single performance, Roman Holiday, in 1954. She is one of the few people to have won an Oscar, a Tony, an Emmy and a Grammy award. Breakfast at Tiffany’s is a classic loved all over the world. 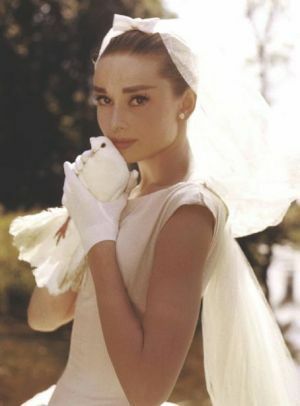 Audrey is also a beauty and fashion icon and is placed in the International Best Dressed List Hall of Fame. Givenchy and Audrey go hand in hand, creating some of the most iconic looks of all time with Audrey stating “His are the only clothes in which I am myself”. Audrey was Givenchy’s life long muse, describing her as his “ideal woman”. People unfortunately, often forget the humanitarian work that Audrey Hepburn did. They see a pretty face, a talented actress, a stylish woman. But what about UNICEF Goodwill Ambassador? Audrey dedicated most of her later life to her UNICEF role, working in some of the most disadvantaged areas in Africa, Asia, and South America. In December 1992, she was awarded the Presidential Medal of Freedom in recognition of her work for UNICEF since 1954. 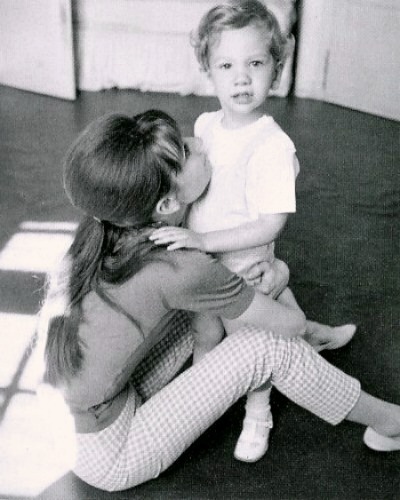 Audrey continued her humanitarian work right up to her death on January 20th 1993. There is in my mind, no better person for young women to look up to. Kind, caring, hard working, and elegant. A wonderful mother, a woman with a cause, style and grace and undeniable class. Audrey Hepburn will always be my idol.